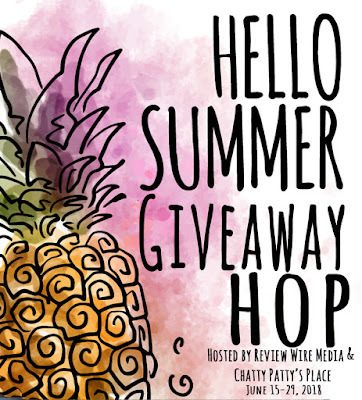 Welcome to the Hello Summer Giveaway Hop hosted by Review Wire Media and Chatty Patty's Place! 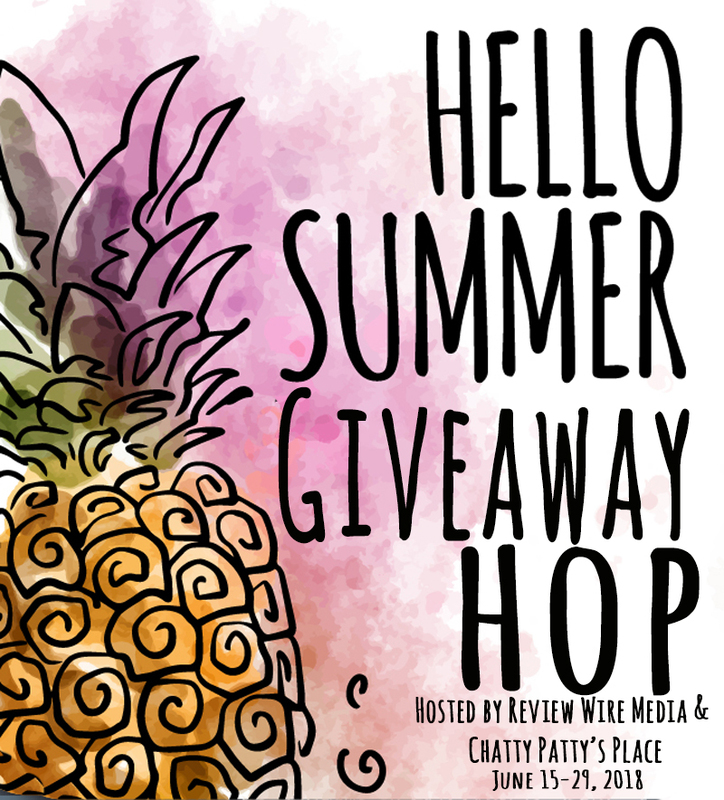 From now through June 29th, hop along to all participating blogs for a variety of fantastic giveaways you can win! ***This is a sponsored post written by me on behalf of Simple Wishes. Post contains affiliate links. All thoughts are 100% my own. Motherhood--- the busiest job in the world! As moms, there is always something to be done, isn't there? We have messes to clean, piles of laundry, meals to prepare... a mother's work is never done! And for the breastfeeding mom who has to pump!? Oh yes, that's even more true! While I breastfed both of my children for 3+ years, I must admit I only ever pumped once... and let me tell you, it was tough! I was very thankful that I never truly needed to pump, but that one experience certainly gave me a HUGE amount of respect for the mothers who did! What dedication! Pumping moms are true rock stars! Oh, the possibilities are endless! Whether it's about getting things done that NEED to be done, or finding that spare moment to enjoy the things you love, this pumping bra is GENIUS! Fully adjustable. As nursing moms we all know that our bodies are constantly changing during our time nursing... even throughout the day we find that our size can fluctuate! That can certainly make finding the right bra size more difficult! The Simple Wishes Signature Hands Free Pumping Bra comes with a 10" adjustable Velcro back panel that helps to ensure the perfect fit! You can also change the straps to fit your needs as seen in the video above. Customizable. The bustier style bra has a zip in center panel the the front that allows for 1" of side to side movement so that you can get the perfect position of your pump flanges. Need more room? You can also purchase ans connect more panels to fit your unique needs. No two bodies are made exactly the same, so I love that this helps to create a bra that works perfect for absolutely everyone! Compatible with All Major Brands. Just like no two bodies are made the same, all breastpumps are a little different as well, but this bra works will all of the major pump brands to include: Medela, Philips AVENT, Lansinoh, Bellema, Evenflo, and Spectra Baby! No Mess. The bra offers a four-way layering system that offers a reliable, tight seal of breast shields and flanges... which means you don't have to worry about it creating a mess! And it's machine washable too, so there's no special hand washing routine that you have to do! My new mom friend would like this! This will be for my oldest granddaughter. I would love this for my daughter who just had her first baby.